We offer performance opportunities where we perform to near sold out crowds at the Lied Center for Performing Arts in Lincoln, Nebraska. We enlist specialized instructors and coaches to teach special seminars and classes. And, we strive to provide an environment of dedicated learning to those who are striving to learn the skills of dance. 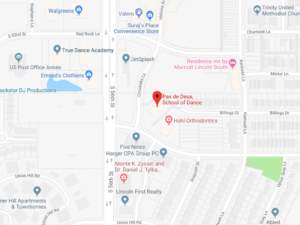 Welcome to Pas De Deux Dance Studio in Lincoln, NE (formerly Karen McWilliams School of Dance). We provide dance instruction from those young of age to adults (young at heart). Classes are offered to teach classic dancing styles in ballet, tap, and point. 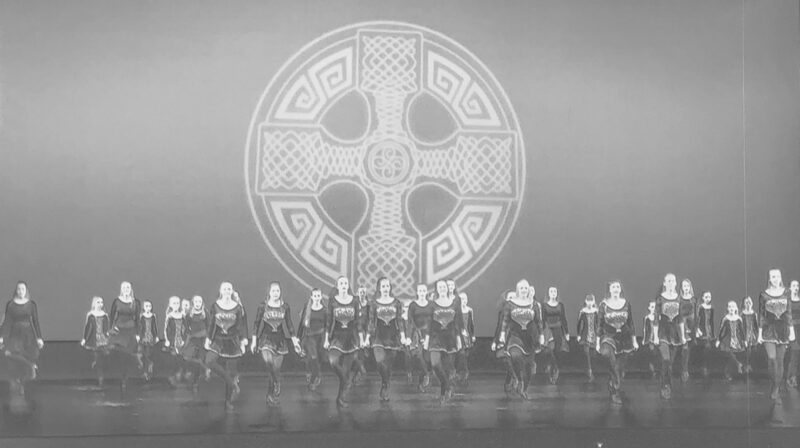 Plus, classes in Jazz and Hip-Hop, lyrical, technique, leaps and turns and contemporary and Irish Dance. We also look forward to teaching a boys only class! We strive to provide an environment of dedicated learning to those who are striving to learn the skills of dance. If you have questions or comments please email us anytime. We are genuinely delighted to receive your feedback and will take the time to answer your personal questions. We are grateful that you have chosen us as your preferred studio. We are excited to provide three dance floors for our growing students’ needs! Ballet is best known for its virtuoso techniques such as pointe work, grand pas de deux and high leg extensions. It is a classical dance form demanding grace and precision with flowing patterns to create expression through movement. Jazz dance techniques are based on the basics of the old ballet tradition, even though it’s considered to rebellions against it. In jazz dancing the movements are big and exaggerated and there is usually an attitude the dancer conveys to the audience. Hip Hop is also a popular, energetic dance style, with more of a street dance style primarily performed to hip-hop music. Lyrical and Contemporary dance have been defined as a dance style that embodies various aspects of ballet, jazz, acro, modern and hip hop. Lyrical contains more ballet technique within its style. An invitation only class for students who are serious about their dancing. Must take Pointe/Tap combo, Jazz and Ballet Technique to be considered for Repertory. Combination of both soft and hard shoe stepdancing. Individualized focus on strength and conditioning and tumbling skills. 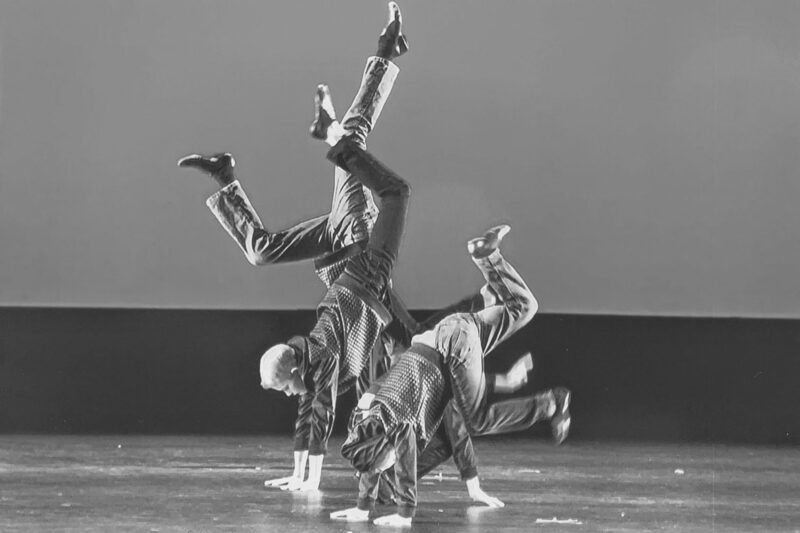 Tap is a lively, rhythmic style where you make sounds from the metal plates on the bottoms of the tap shoes. A $20 registration fee per student is due upon registering for any classes. For families with multiple dancers, discounted rates include: $35 for 2 students, $50 for 3 students or more. Each session is made up of 8 classes, with the exception of the 5th and final session which is half of a session. Yearly tuition is divided up amongst sessions to assist families in managing their payments. Thus, any snow days that may arise will not be credited. Makeup days may be discussed with the teacher. Payments are due on the first day of each session. Please put all payments in the payment box located in Studio A.